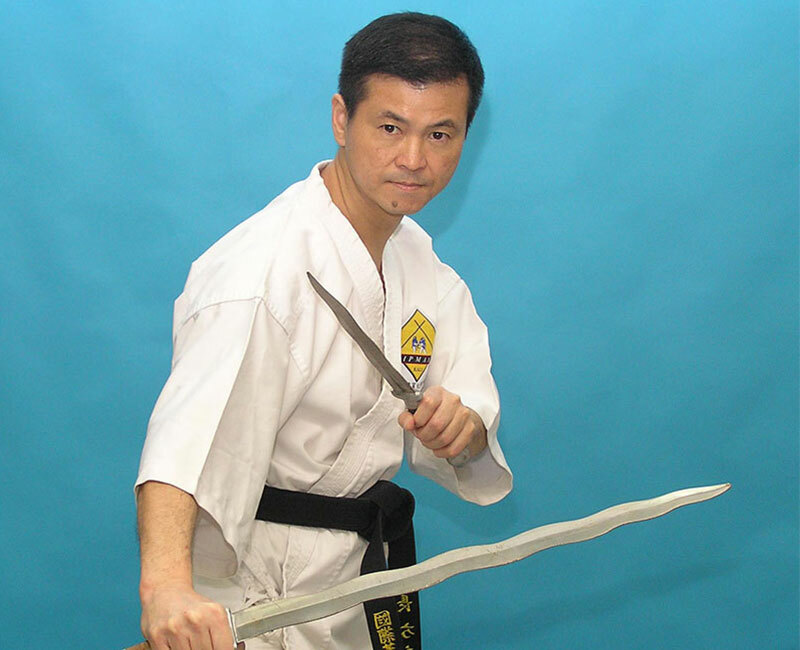 Director Edmond Fong began learning Chinese and foreign martial arts from childhood, such as the wand, Hunchun, Qiaoshu, military combat, etc… Since 1978, he has followed Wu Ni master (Wu William master is the master of learning Philippine wand in the United States following Yi Lu Sandhu master) Learn Philippine wands and learn hard to learn about wand techniques. The director of the museum began teaching wands in 1995 and devoted himself to the development of wand techniques. He opened a class at the Central Police Station in 1996 and formally established the International Filipino Staff Strike Association in 1998. He started the juvenile police in Kowloon City in the same year. Later, the Hong Kong Filipino Wand Association was established. In 2004, it was also opened at the Police Sports and Recreation Club. In addition, the party curator has been learning Wing Chun for more than 30 years (following Ye Zheng master, Ye Zheng master is the second son of Ye Wen), taught Wing Chun for more than 20 years, and also set up the apprentice (Yan Chun Fang Yongkang The curator of the boxing center) and teaches Wing Chun in various government departments. In 1996, he was teaching military and police combat at the Linxin Youth Center of Donghua Third Hospital. In 1996, he was teaching at the Wholly Hills Youth Center of the Christian Association. 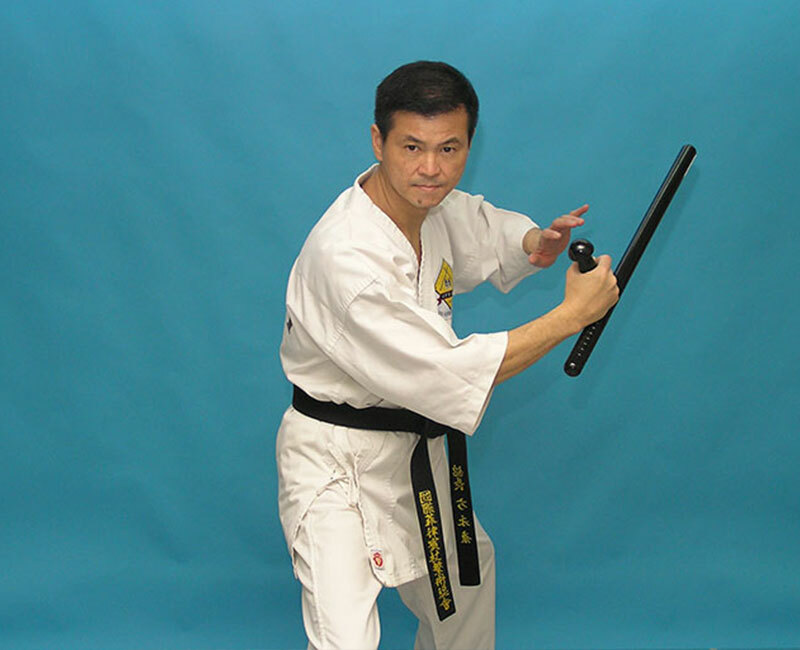 He taught Philippine wands and military and police combat techniques. In 1997, he teaching Filipino wands and Wing Chun at the Takayama Theater. From 2001 to 2002, he teaches at the Keshun Elementary School in Shunli Village. From 2002 to 2004, he teaching Philippine wands and Wing Chun at Hongkong Post. 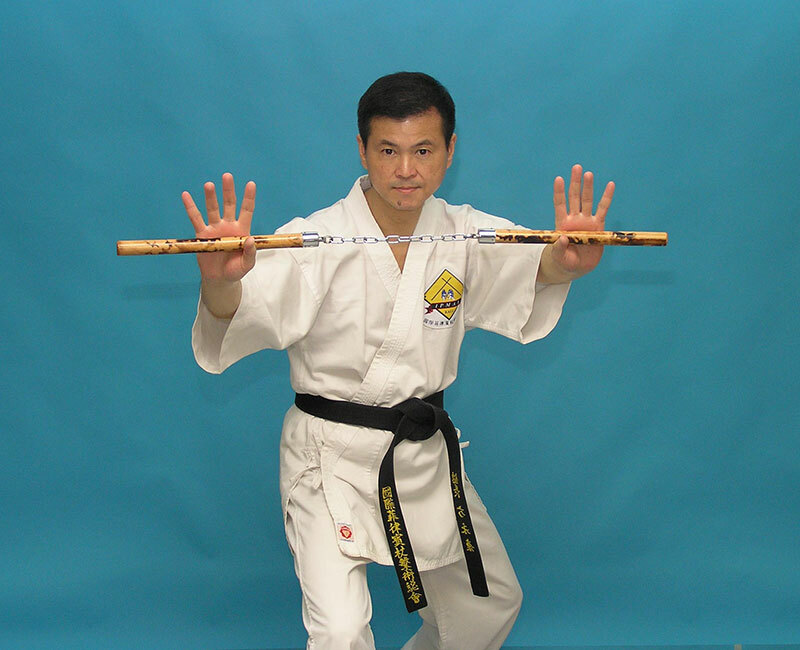 Since 2004, he teaching Philippine Wand and Wing Chun at the Police Sports and Recreation Club. In 2009 teaching Wing Chun at Hong Kong Stock Exchange. © 2019 Hong Kong Philippine Kali Assocication. Classes for small or large groups available. Please contact the Association for enquiries.